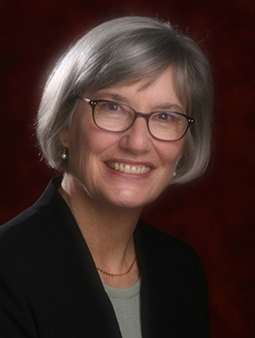 Congratulations to Dr. Pamela J Fink, Professor Emeritus with the UW Department of Immunology! Dr. Fink is the 2019 recipient of the American Association of Immunologists (AAI) Lifetime Achievement Award. This award is the highest honor bestowed by the AAI Council upon an AAI member. This award recognizes a deserving member for a career of scientific achievement and for contributions to AAI and fellow immunologists.